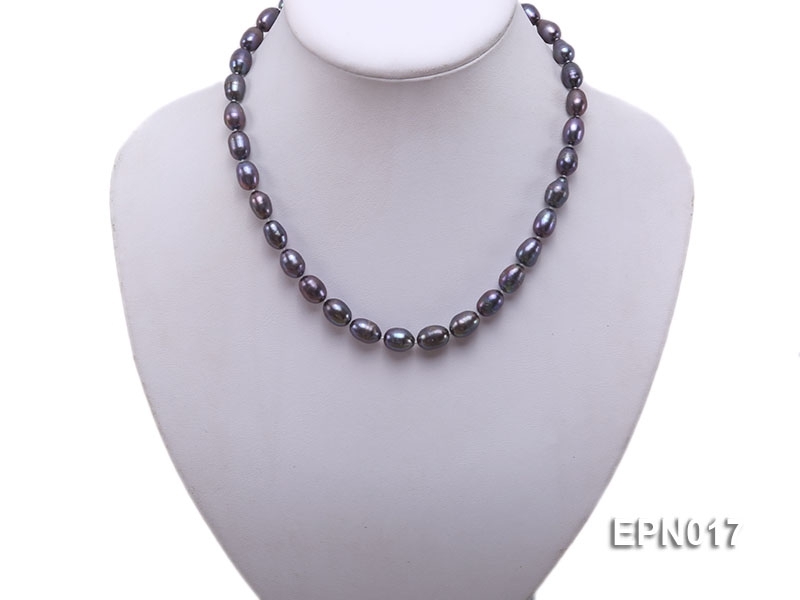 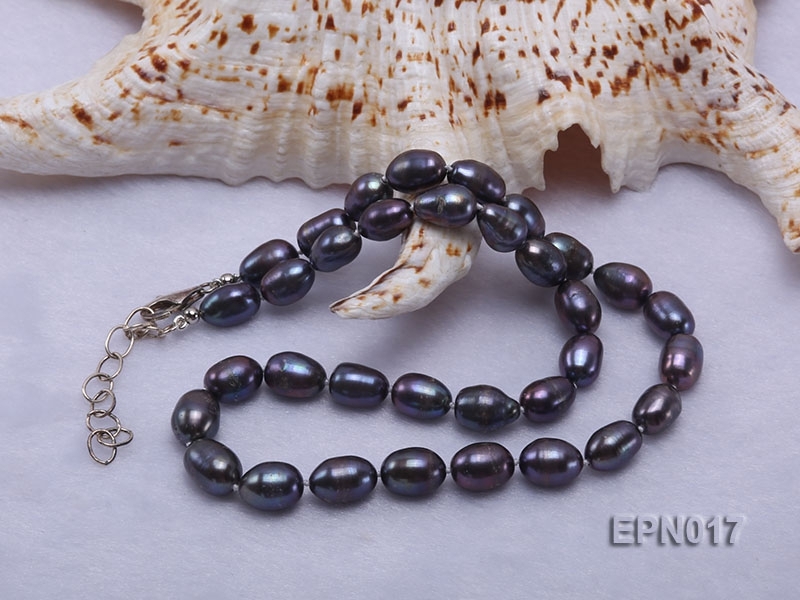 17″ elliptical black freshwater pearl necklace with an argent gilded lobster clasp and 1.5″ extended chain. 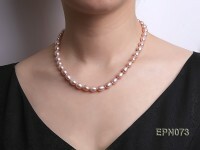 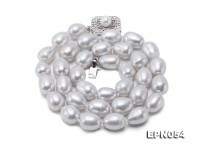 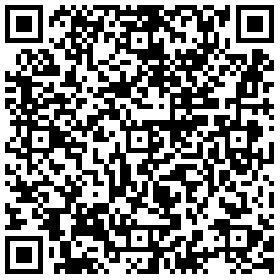 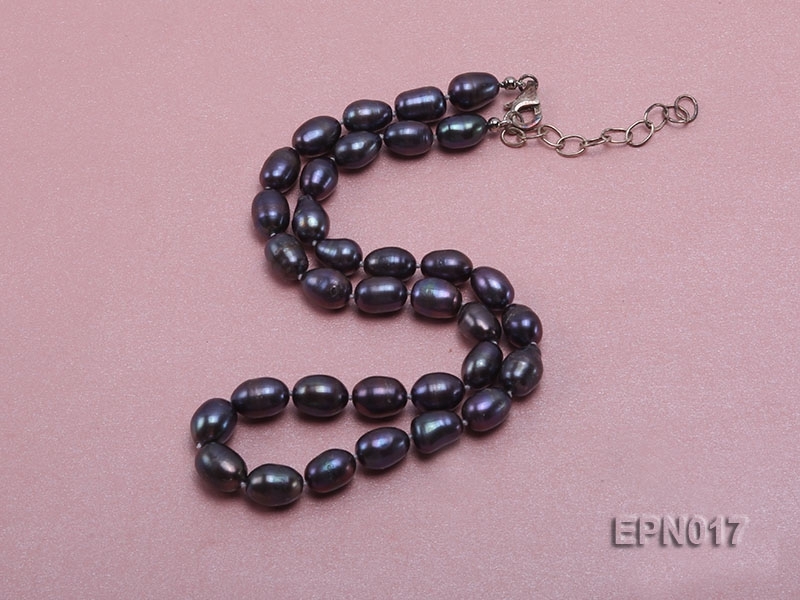 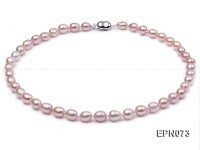 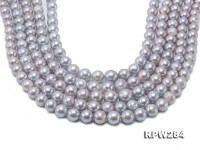 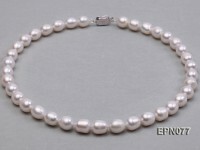 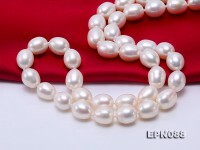 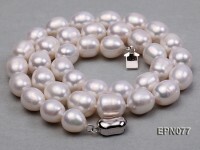 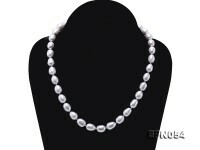 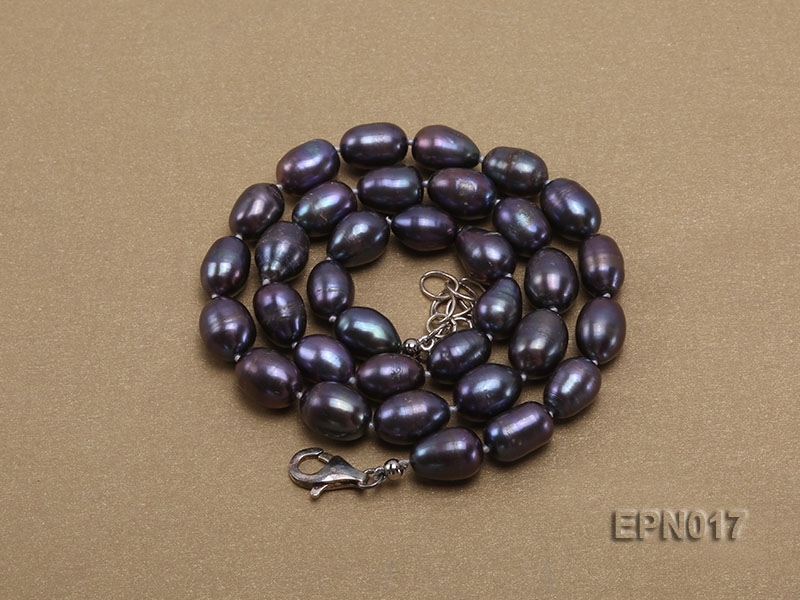 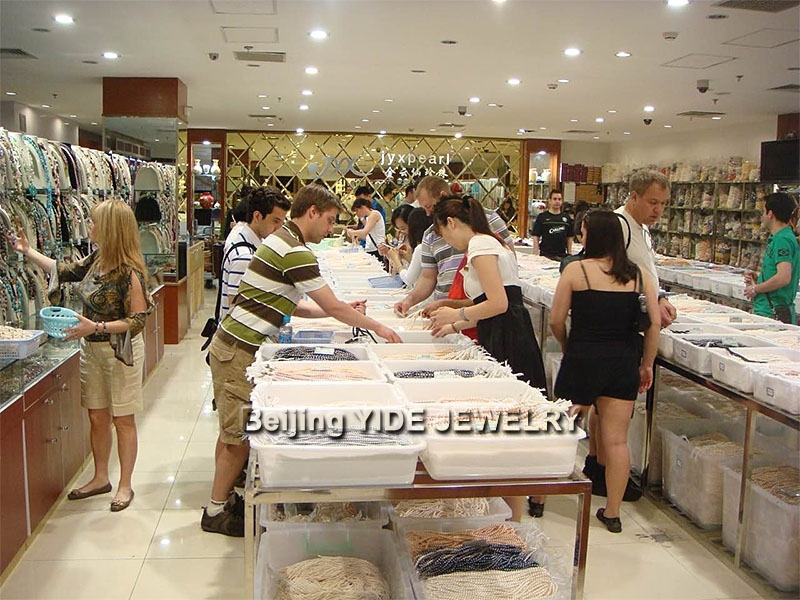 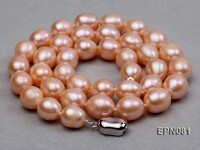 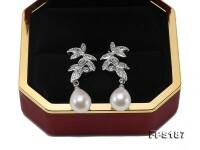 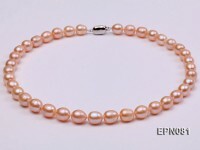 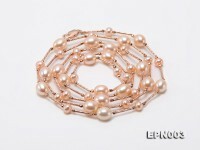 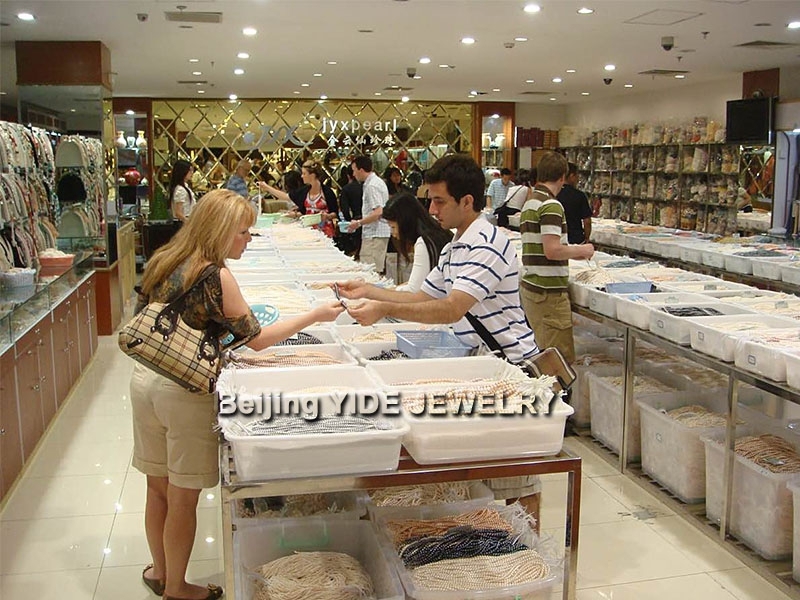 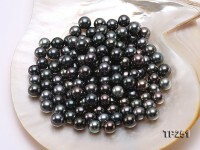 The pearls measure 9-9.5mm in size with good quality. 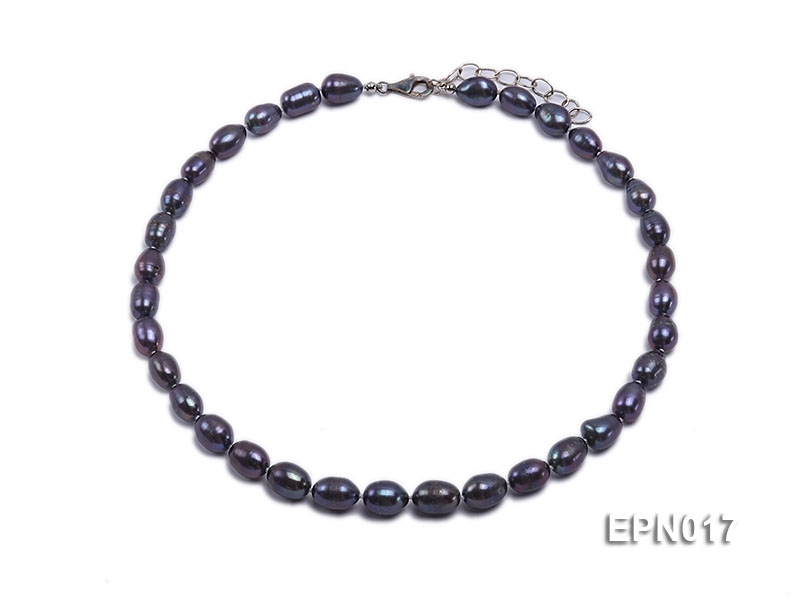 With classic design, beautiful color and high luster, this necklace will suit any of your wardrobe and you can wear it in any occasions. 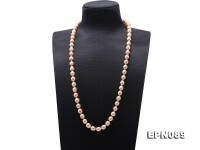 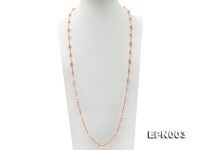 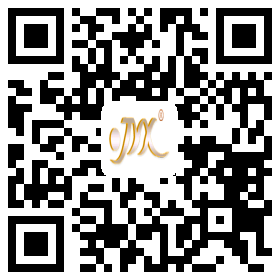 Optimal choice for you to wear it yourself or as a present for your friend!